Annie Finch’s New Book of Poetry Available for Pre-Order! 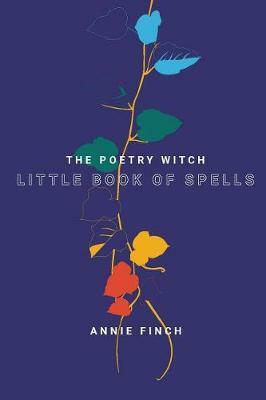 In this micro-book, acclaimed “Poetry-Witch” Annie Finch harvests her Spells, spun at the intersection of magic, word, and world. These ritual poems invite readers to experience words not just in the mind, but also in the body and spirit. Celebrated for her extraordinary love and knowledge of poetic craft and commitment to female, earth-centered spirituality, Finch has created a haunting innovative voice and radically traditional aesthetic.